Together with the LCD manufacturer Emerging Display Technologies (EDT), we have launched a family of TFT products. The only thing you need to connect is a simple foil cable for less than EUR 1.00. All necessary voltages are generated onboard, which makes these modules true 3.3V single supply devices. 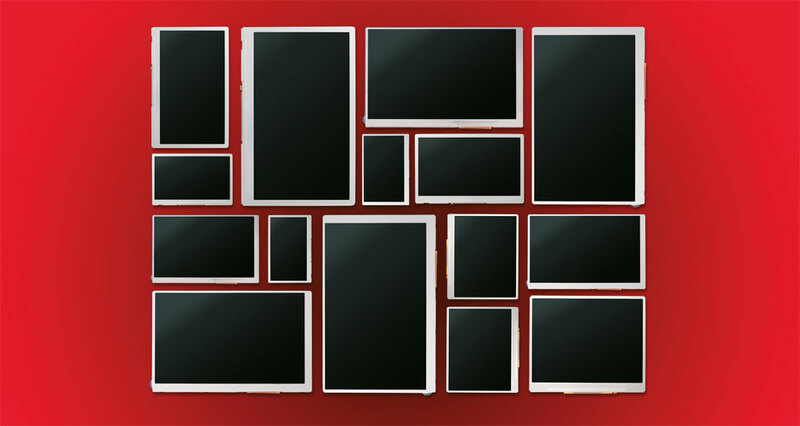 This new family concept makes a convenient switching between different display sizes possible.